Building the foundation for a sustainable dive industry. Over the past two years we have created shock waves in the industry by gathering veteran competitors, newly launched businesses and ocean experts to discuss the ocean-conscious business models. If you love the ocean and are concerned about the future of your business, join us. It’s time to get on board or get left behind. The businesses who have been involved in this honest discussion about the challenges they face in their switch towards sustainability are changing the way the industry works. Training agencies are launching new international environmental programmes, liveaboard companies are purchasing plastic recycling machines, international hotel chains are committing to strategies for plastic free futures. All as a result of this discussion on sustainability. The best bit is that they are being rewarded with access to newly invigorated market segments, higher rates of return customers and fantastic online reviews. Sustainability for the future of our industry is profitable, environmentally sound and socially balanced. Why you should attend this year’s event. Back by popular demand, Sustainable Diving events are relevant to representatives from all segments of the diving industry: Dive professionals, dive operators, liveaboards, resorts, travel providers, diver training organisations, manufacturers, photographers, the media and more. Our goal is to give you the key pieces you need to take leaps forward towards a more profitable and resilient dive business. Chaired by Reef-World (Green Fins international coordinators), co-organised by UW360 and supported by Blue Ocean Network. A gathering of pro-active group of dive industry leaders to share intel on how to pursue a sustainable business model. This will be done in a quiet private conference room beneath the show floor, we will share our concerns and challenges and together map out our pathway towards adopting ocean-conscious business models. Chaired by the UN Environment, organised by Reef-World (Green Fins international coordinators), co-organised by UW360 and supported by Blue Ocean Network. Public Q&A with a panel of seven industry leaders showcasing steps they are taking towards industry sustainability, with a special focus on reducing ocean plastics. We will also spotlight those businesses who stood out during the Think Tank, providing the crowd with a debrief of our takeaway messages. Celebrate & champion sustainable solutions in your establishment? A diver since childhood, Natalie combines her passion for the ocean with her expertise in environmental sustainability at the United Nations Environment Programme. 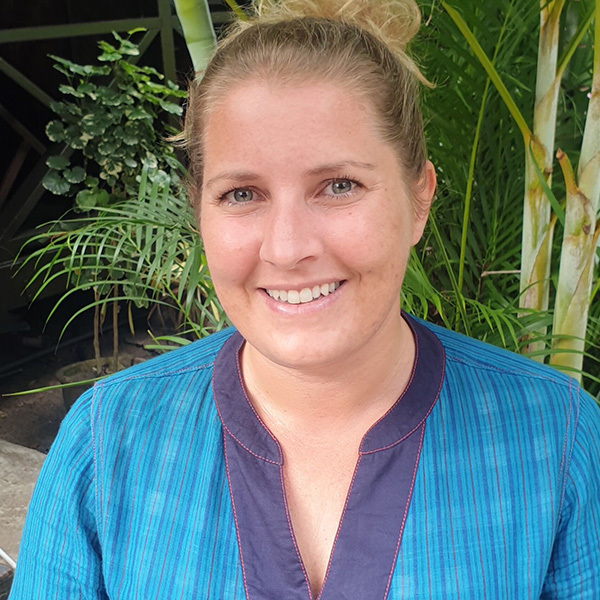 Based in the Regional Office for Asia and the Pacific in Bangkok, she develops inclusive solutions to reduce marine plastic litter and supports the Regional Seas Programme in countries in Southeast Asia. Over the past decade, she has worked with governments, civil society and businesses in Asia and the Pacific to engage informal waste pickers in reducing plastic leakage, promote ocean-friendly development in island cities, and empower women and coastal communities in climate action. 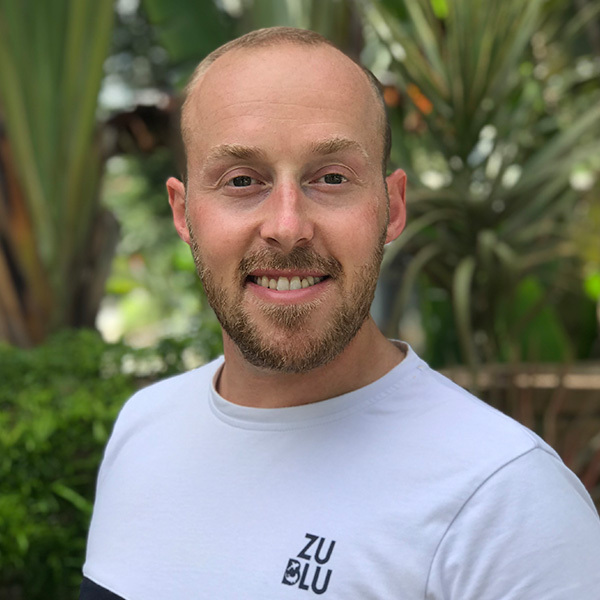 Adam Broadbent is the co-founder of ZuBlu, a travel platform helping scuba divers and marine enthusiasts discover and book their next underwater adventure in Asia. With its unique search tool, over 150 eco-friendly resorts and liveaboards to choose from, and a commitment to conserving the marine environment, ZuBlu helps you explore the blue and dive green. 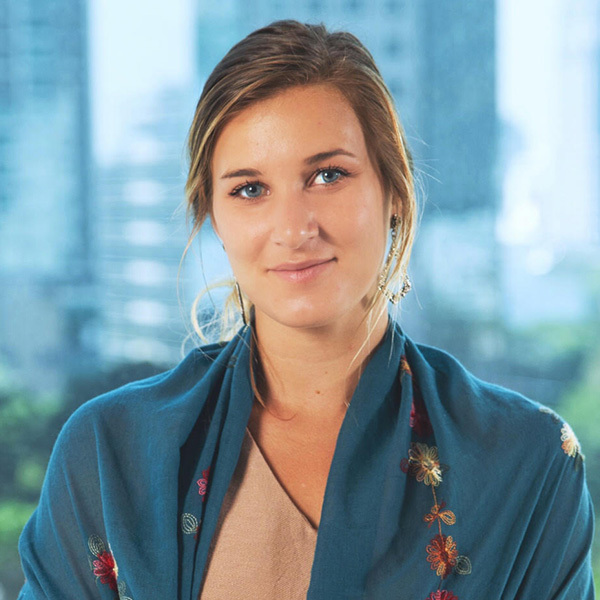 Cassian works directly under Six Sense’s VP of Sustainability at their headquarters in Bangkok, Thailand undergoing a fast track management program with Six Senses, a luxury hospitality group with strong focus on sustainability and wellness. She hails from USA, where she earned a BSc in Environmental Management and Protection. 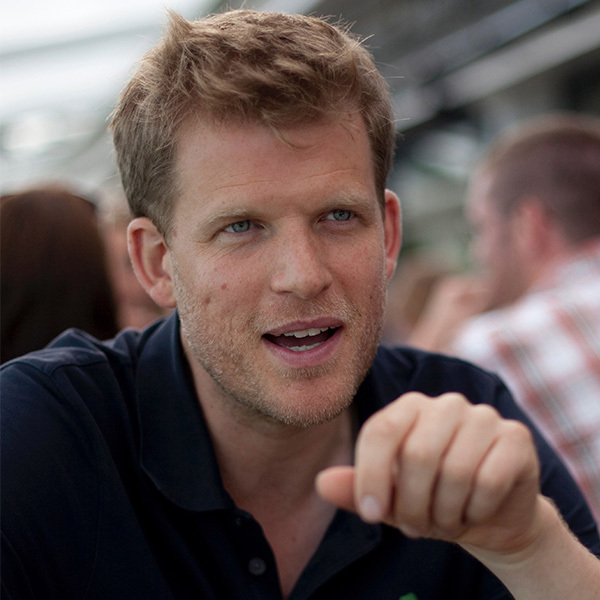 Jim is one of the founders of fourth element. After learning to dive at 16 years old, he travelled the world post-university with the aim of visiting the planet’s iconic dive destinations. Along with co-founder Paul Strike, he realised the need for better dive gear and a brand that reflected a passion for diving, and more recently, a growing need to preserve the ocean environment for future generations. 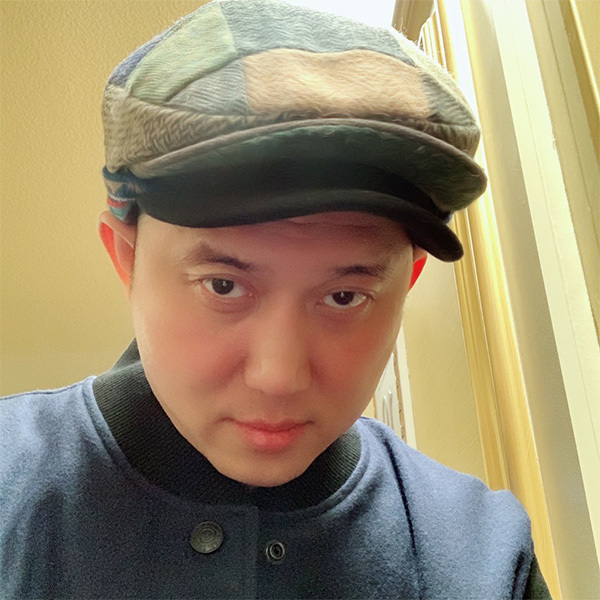 Publisher, Editorial Director and the founding member of Asian Geographic Magazines, John succeeded as CEO in 2005 and has won many awards in both the publishing and creative area. 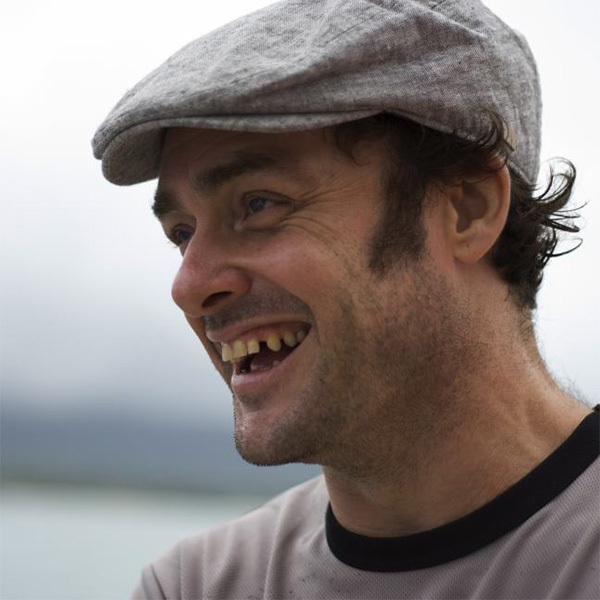 Originally from the north of England, Mik moved to Phuket in 2003 to become a dive instructor and has never looked back. After spending almost 8 years as a cruise director in Thailand, Burma, and the Andaman Islands he hung up his professional fins and joined Worldwide Dive and Sail in 2011. 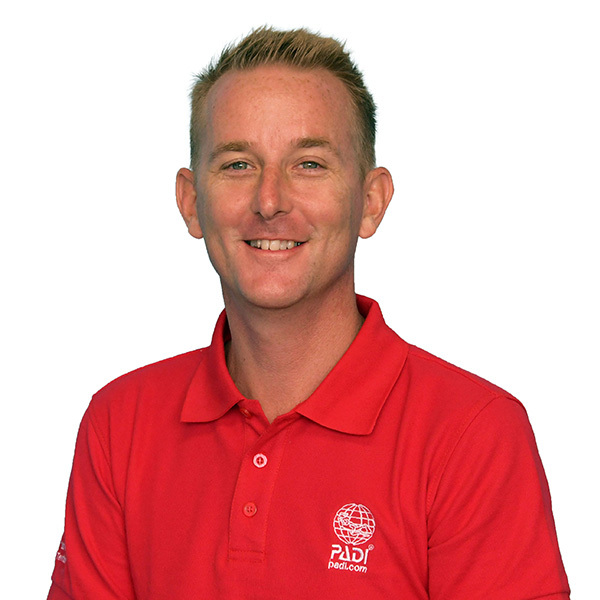 Paul Tanner, affectionately known as Tosh, is the Territory Director for PADI Asia Pacific. Paul started his career in the Dive Industry over 20 years ago as a PADI Dive Instructor. Since then he has been a PADI Examiner, PADI Course Director and a PADI Regional Manager. Rosie has been in the recreational dive industry for 11 years and the owner/manager of Tioman Dive Centre, Malaysia since 2012. Originally from the UK, Rosie completed a degree in Oceanography at Southampton, but shortly found her real passion, the Coral Seas of South-East Asia.